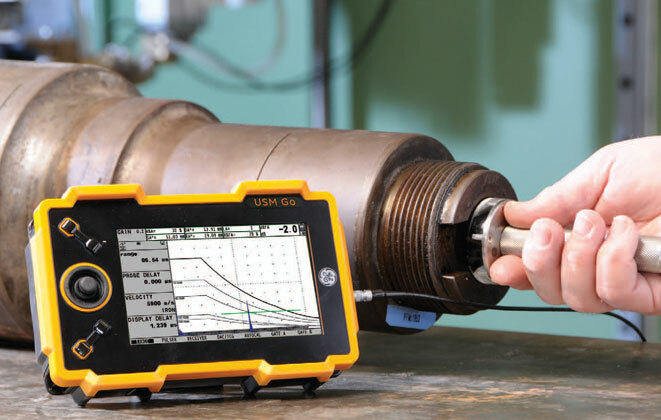 Ultrasonic Testing (UT) uses high frequency ultrasonic waves to detect surface breaking and internal imperfections, measure material thickness and determine acceptance or rejection of a test object based on a reference code or standard. Pulse-echo and through transmission: In pulse-echo testing a transducer sends out a pulse of energy and the same or a second transducer listens for reflected energy, also known as an echo. Pulse echo is especially effective when only one side of a material is accessible. Through transmission is performed using two transducers on opposing sides of the specimen. One acts as a transmitter & the other as a receiver. Through transmission is useful detecting discontinuities that are not good reflectors & when signal strength is weak. 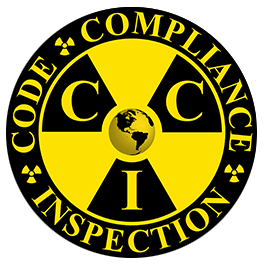 Get with one of CCI experts to determine the proper ultrasonic application for your needs.